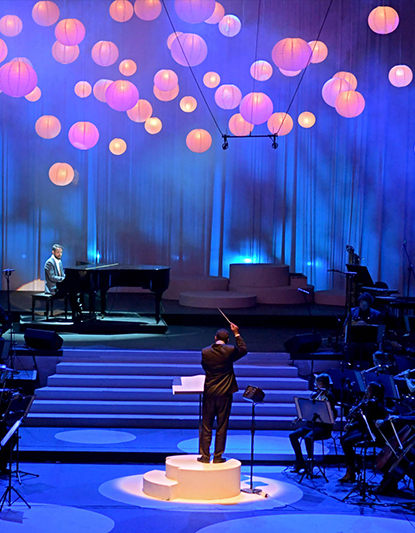 The second annual Cape Town Philharmonic Orchestra Community Gala Concert is a symphonic platform for community brilliance for several amazing young Capetonians, most performing for the first time in a mainstream symphony concert with a professional orchestra. It’s a celebration of talent across Cape Town’s communities. The concert begins at 6pm.